Even my health food store tortilla shells are full of extra ingredients to keep them soft! You could make them yourself. All you need is Masa Flour and water. 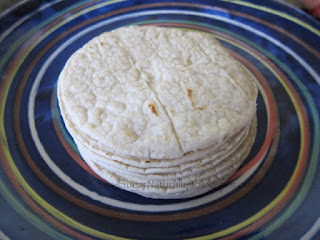 If you're feeling adventurous, here's a great tutorial on how to make your own tortillas. However, if you're like me, taco night is all about: easy and simple. 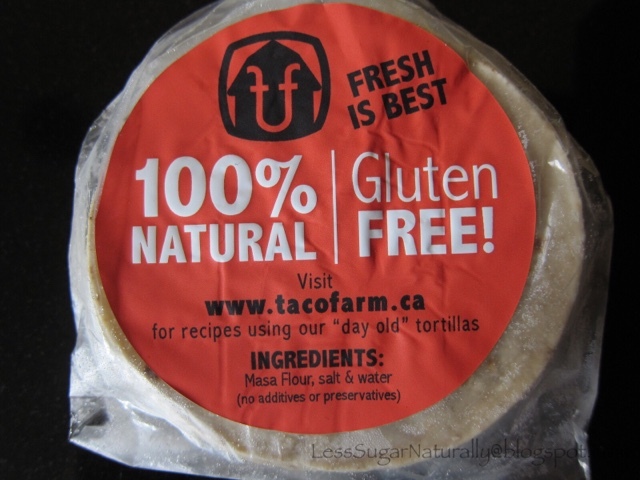 So, I stock up on clean non-gmo corn tortillas from Taco Farm, a local taco joint. They're made from 3 ingredients: Masa Flour (Whole grain corn), salt and water. I can order them as "take out" or pick them up on certain days at my local health food store. Sometimes, eating clean AND convenient means thinking out of the store. 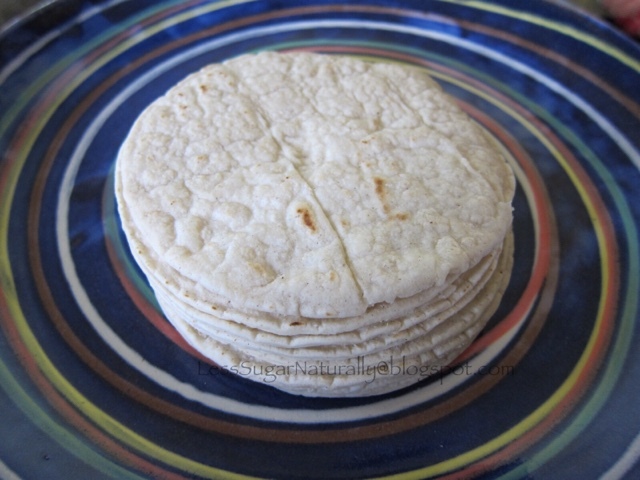 Think about who makes authentic tortillas in your town and give them a call. Ask if they sell locally. Taco Farm now sells tortillas in my local health food store and a local Euro grocer. If they don't, ask if you can buy direct, stock up and freeze. 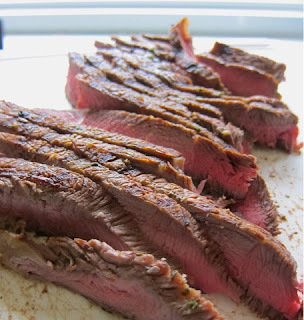 They defrost in just a few minutes. 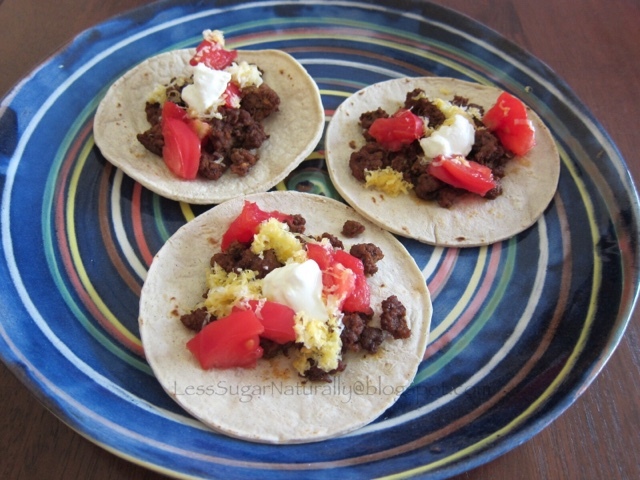 Heat them up in a frying pan, and may you enjoy many clean Taco Tuesdays to come!